Exclusive Web Application and Android Mobile App To Boost Positive Work-Life Balance and Improve Daily Lifestyle. New Delhi: Workaholics can breathe a sigh of relief now. 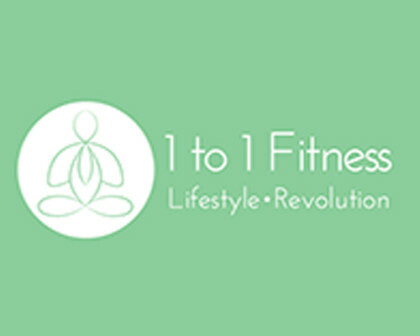 1to1 Fitness has recently launched a dedicated Android app and web portal for all those who are looking for a balanced lifestyle but unable to concentrate on fitness, health and happiness aspects due to work stress. The website 1to1Fitness.in and its corresponding app is focusing on six major circles that are vital for a balanced and happy lifestyle. These are Assessment, Healthy Diet, Exclusive Workout, Personal Lifestyle Coach, Online Live Yoga Classes and Soul Points. Through this application, the user instantly gets access to quick health assessment, customized nutrition plans, easy workouts and naturopathy tips. Users can also receive one-to-one motivational advice, which will enhance their energy levels and reduce stress. Most of these services are provided free of cost. “The modern professional is under constant stress. The cases of early heart attacks, diabetes, obesity and nervous break-downs are rising. We need a solution which can be practically followed to balance our body, mind and soul without making us compromise on our overall productivity”, says Rishab Chandra, founder of 1to1Fitness.in at the launch of the service. He is hopeful that 1to1 Fitness lifestyle service will be a boon to several corporate professionals seeking to maintain a positive work-life balance.